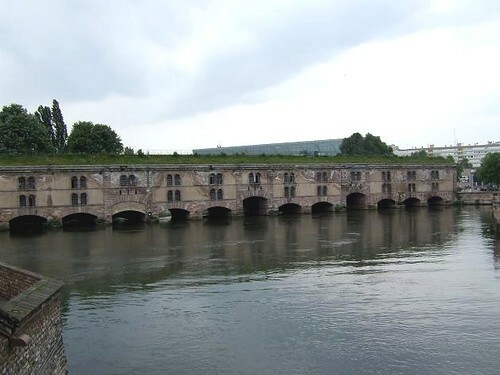 Barrage Vauban is a dam designed by Sébastien Le Prestre de Vauban, architect of King Louis XIV. 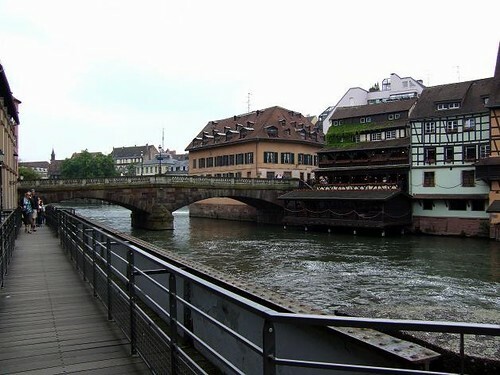 The dam was constructed in the 17th century on the river Ill in Strasbourg. 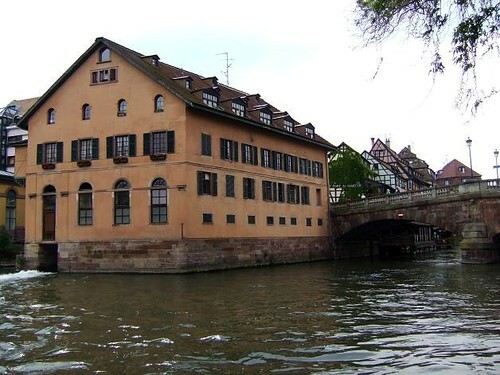 It was intended to control the river and to be used as a defense against invading forces. 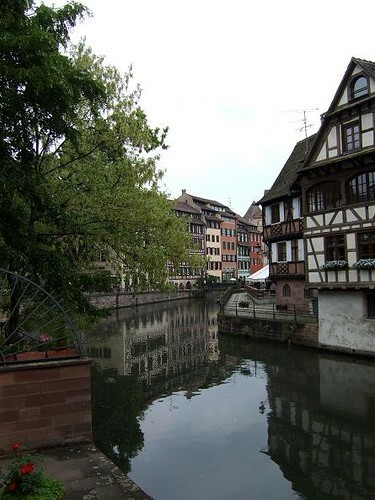 At the summit is a panoramic terrace, from here are beautiful views of the Ponts Couverts and Strasbourg's skyline. 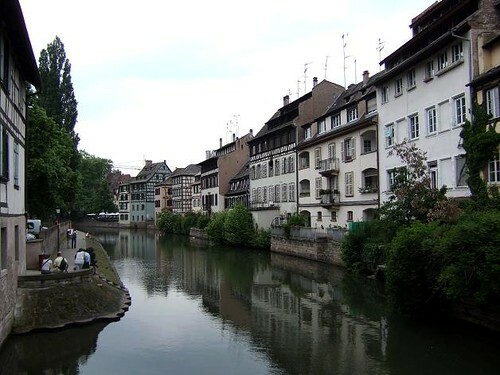 The most picturesque area of Strasbourg, La Petite France, is a real pleasure to discover. 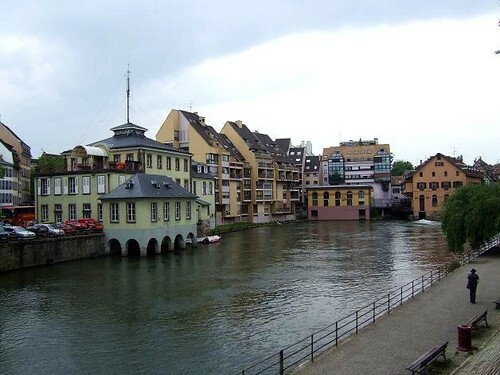 It is located on the Grande Île(Main Island), where the river Ill splits up into a number of canals. 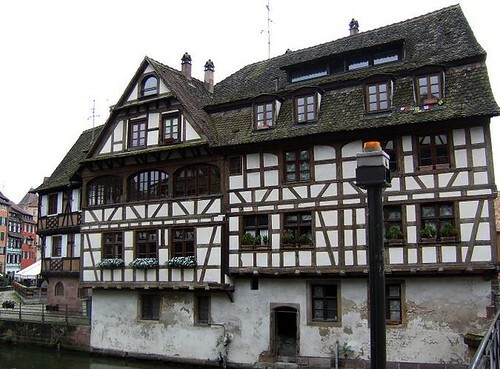 This famous quarter of Strasbourg was once occupied by fishermen, tanners and millers. 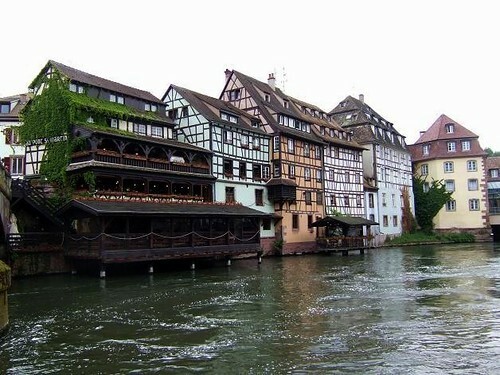 La Petite France is especially characterised by the beautiful half-timbered houses along the river and streets. 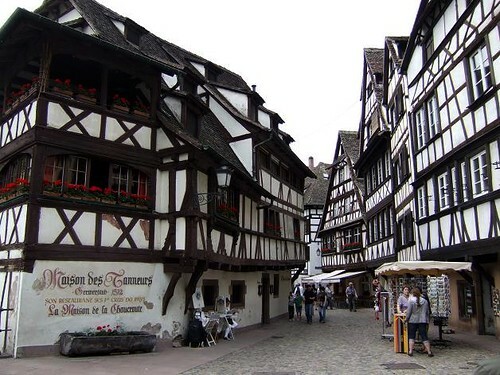 This makes it the ideal place to stop at one of the many restaurants and cafes and enjoy the stunning views and great atmosphere. 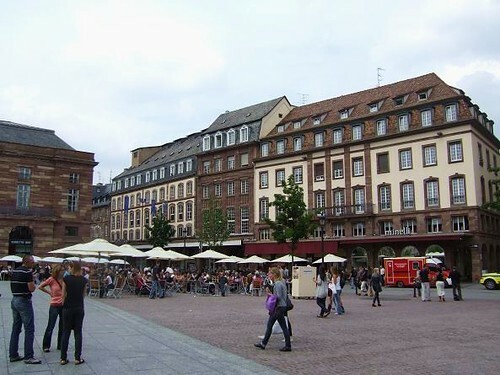 Place Kléber is the main square in the historical center of Strasbourg. 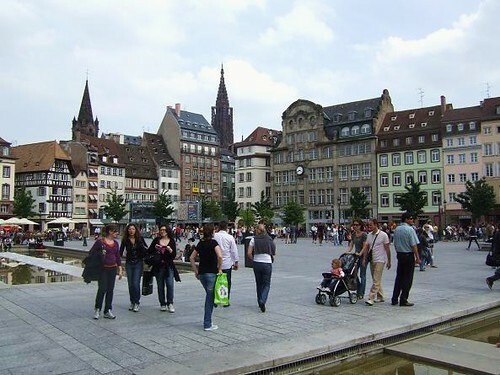 The square was named after general Jean-Baptiste Kléber who was born in Strasbourg in 1753. 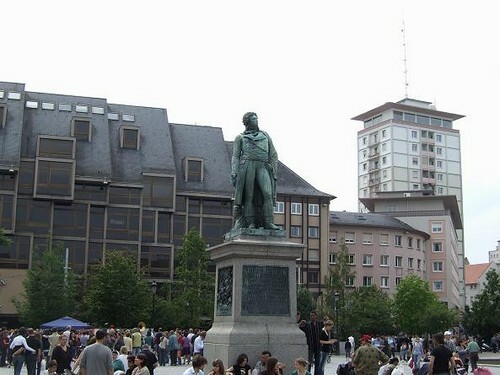 A statue of him(last photo) can be seen at the square, underneath the statue is a vault containing his remains. 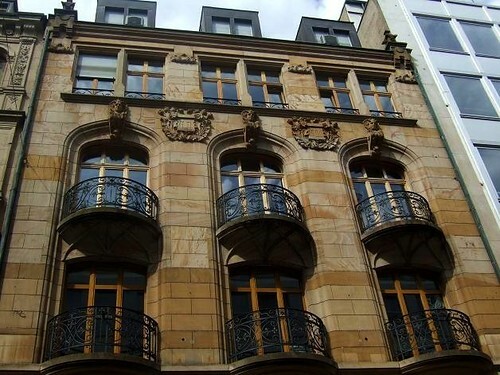 The most important building on Place Kleber is the Aubette(2nd photo). 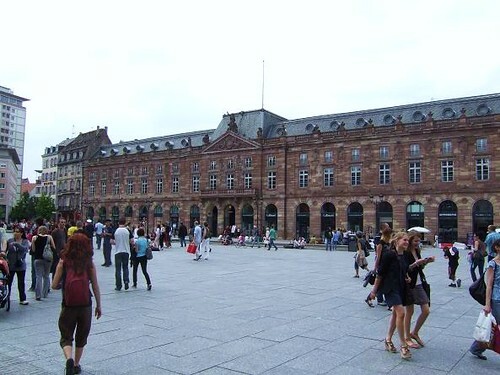 This former military building was constructed between 1765 and 1778 by Jacques François Blondel, architect of the king. 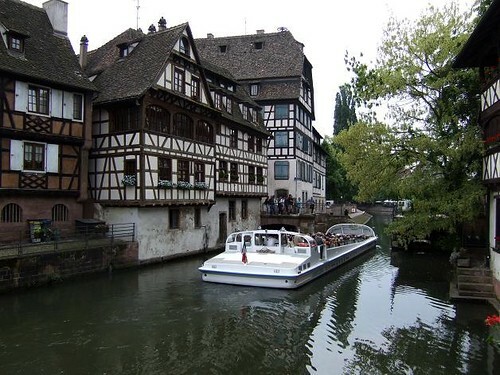 Located in the historical center of Strasbourg, the Cathedral of Our lady is considered to be one of the finest Gothic cathedrals in the world. 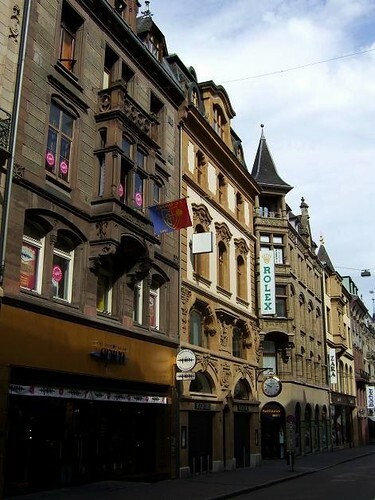 With only one spire, reaching up to 142 metres high, the cathedral was the highest building in the world from 1647 to 1874. 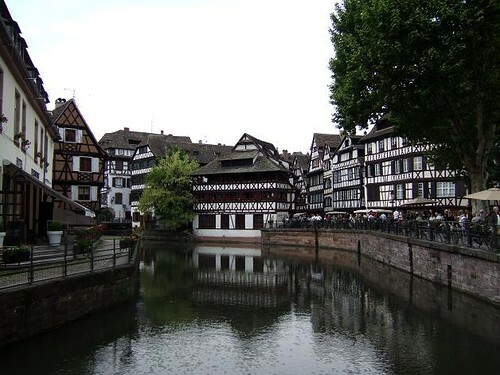 Construction of the Our Lady Cathedral started in 1176 and was finished in 1439. 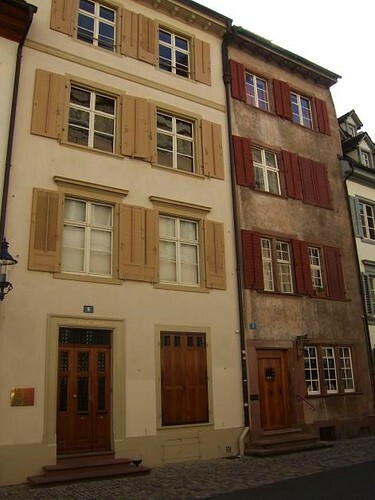 It stands on a site where a Roman Temple was located and a Romanesque church which was destroyed by fire. 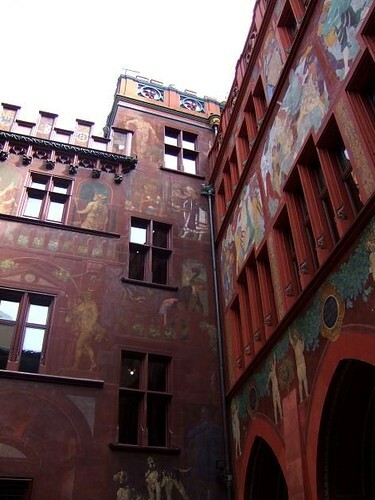 Inside the building is one of the largest astronomical clocks in Europe. 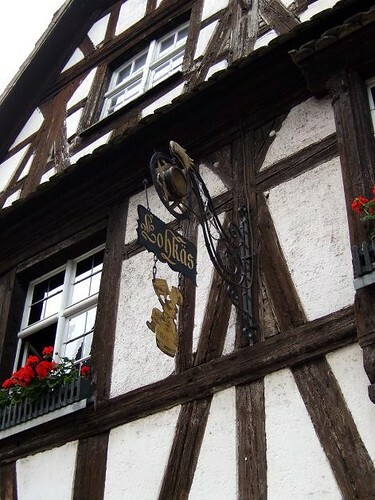 It was made in the 16th century, the mechanism itself is from 1842. 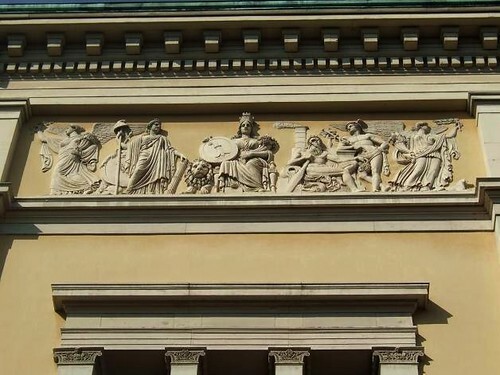 The clock features besides the automata, a perpetual calendar, a planetary dial, a display of the position of the Sun and the Moon, and solar and lunar eclipses. 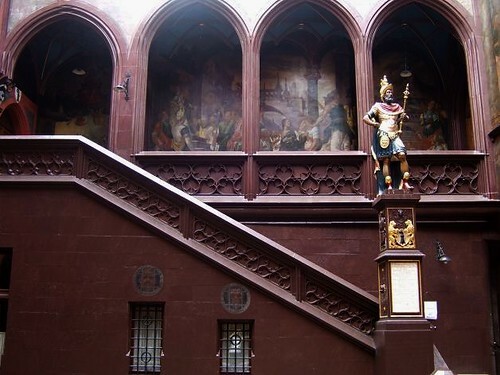 The Cathedral of Our Lady of Strasbourg has also a viewing platform which can be reached by climbing 300 steps. 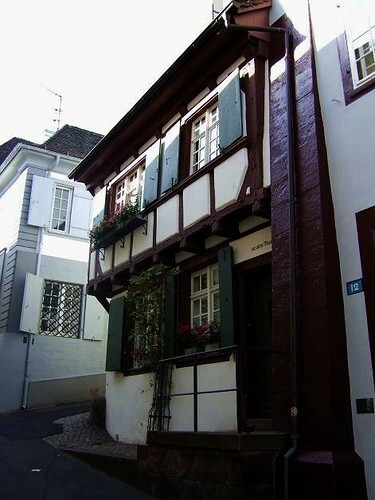 From here you can have magnificent views of the surrounding area. 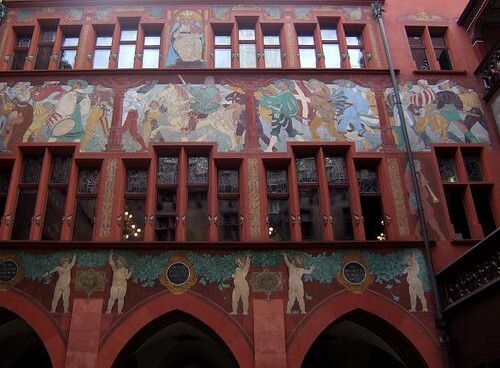 Apart from the Town Hall, the most visitors to Basel's Marktplatz are drawn by the market. 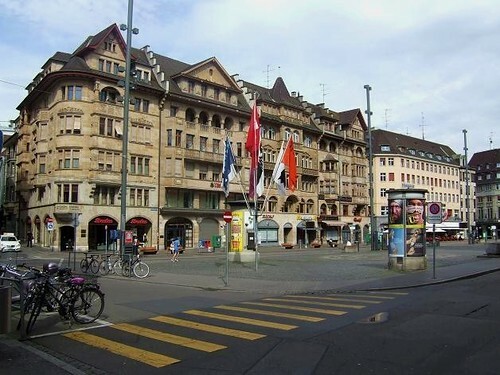 This takes place every day excepts Sundays in front of the Town Hall. 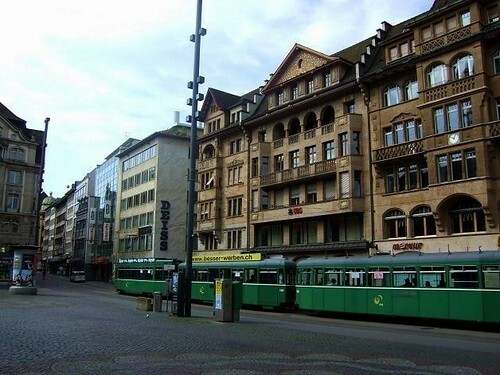 With more vendors on Saturday, you can find here fresh vegetables, fruit and flowers. 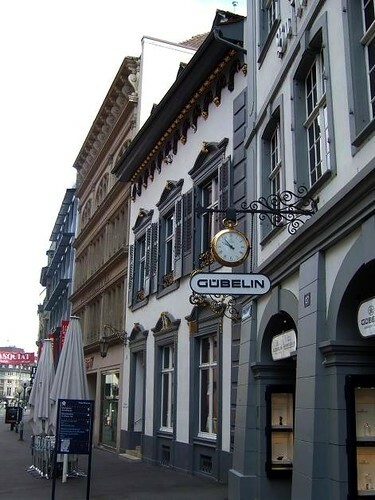 Freie Strasse, located close to the town hall, is the main shopping street in Basel. 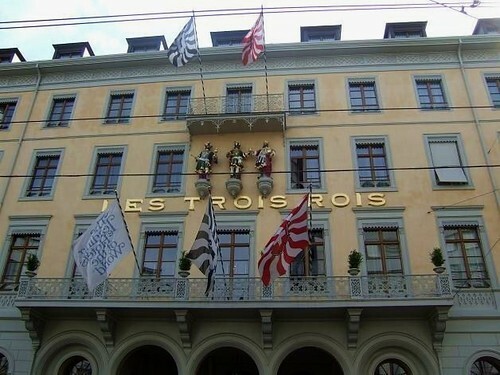 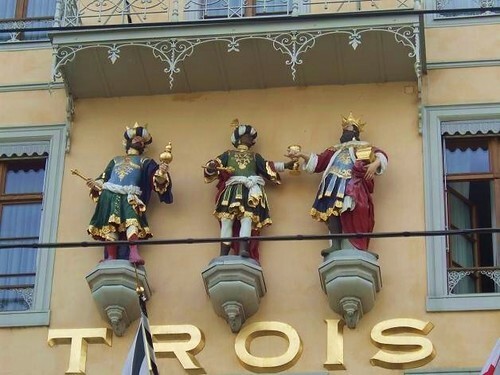 Here you can find everything from jewellery at Gübelin to top designer clothes at the Trois Pommes store. 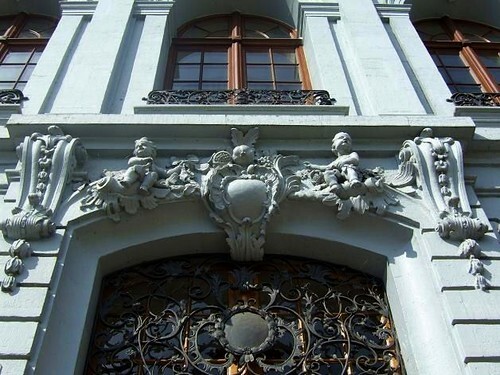 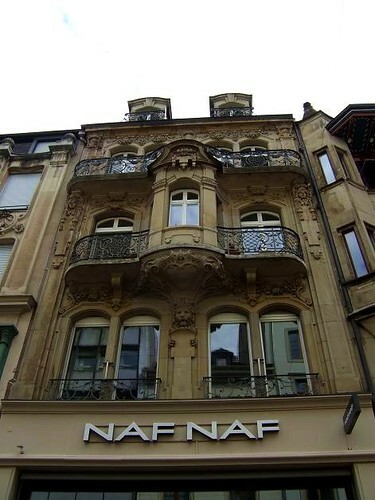 Besides shopping, the street is also a great place to wander around and have a look at the beautiful architecture. 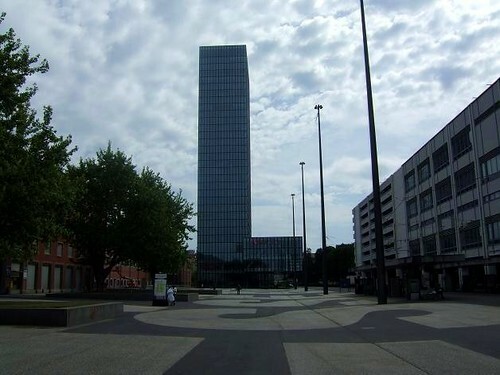 With a height of 105 m and 31 floors, the Messeturm is the second tallest building in Switzerland. 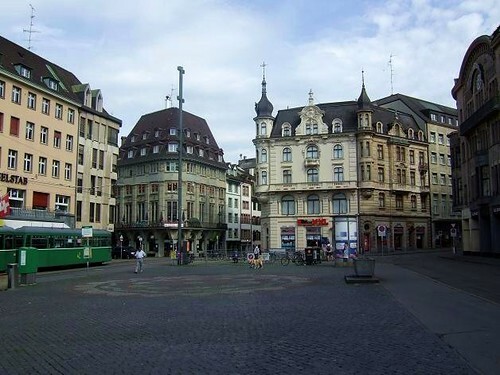 The tower, also known as the Trade Fair Tower, is located at the Messeplatz in Basel. 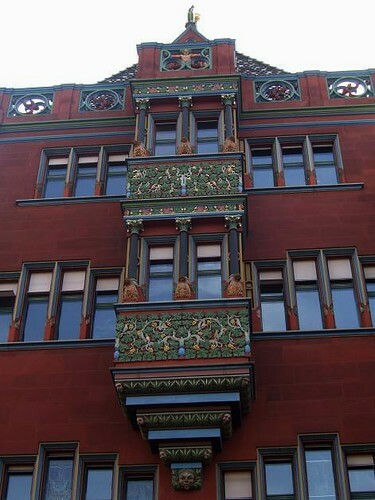 It was erected by architects Morger & Degelo in 2003 and is one of the architectural highlights of the city. 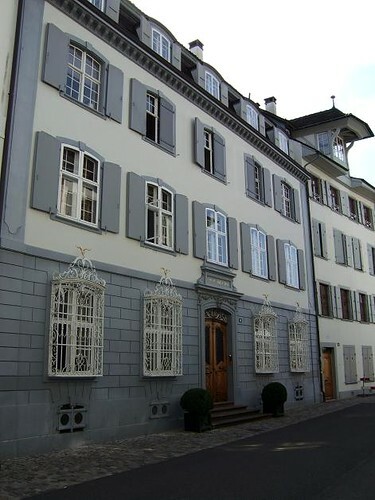 The Messeturm accommodates the Hyperion Hotel Basel, the Service Center of Swiss Trade Fairs, offices and stores. 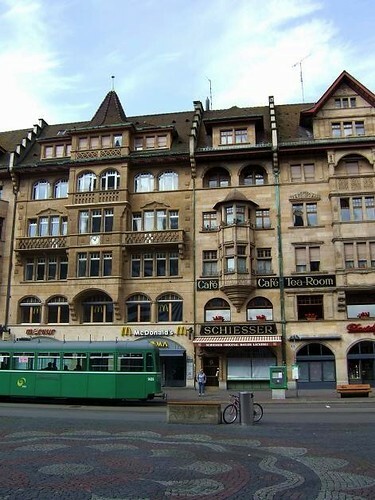 On the top floor of the tower you will find the "Bar Rouge", which offers excellent views of Basel. 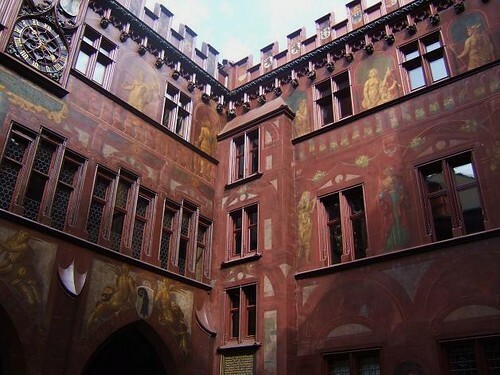 Basel's beautiful red Town Hall is the seat of the government and parliament of the canton of Basel. 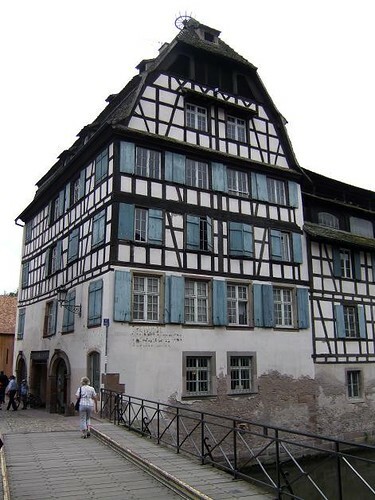 The building, located on the main market square, was constructed in the 16th century to the design of Ruman Faesch. 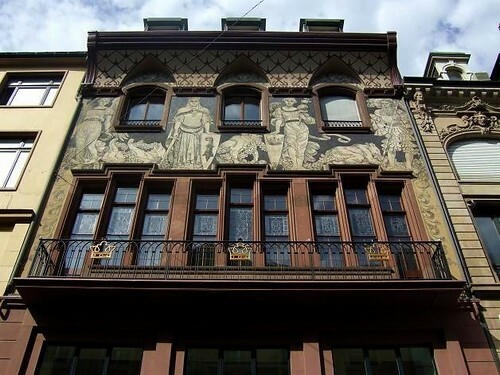 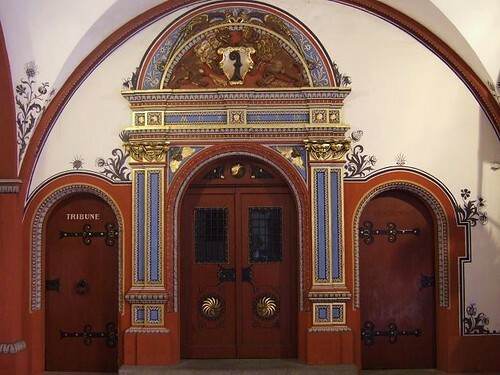 In the 17th century it was enlarged and the facade was painted by Hans Bock. 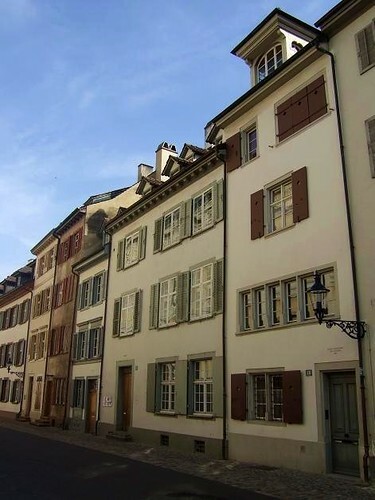 Further extensions took place in the 19th century with the addition of the left wing and the tower on the right. 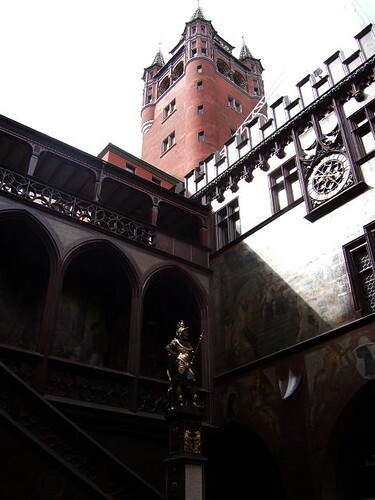 The historic inner courtyard can be visited freely, guided tours inside the Town Hall can be booked with by Basel Tourismus. 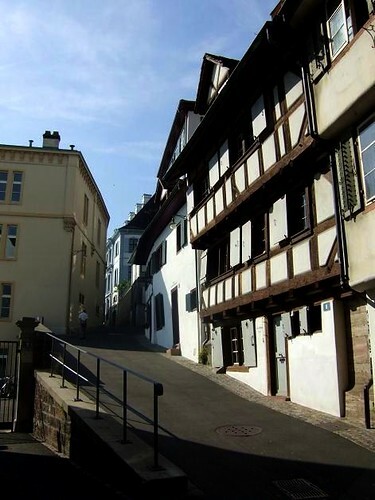 The Rheinsprung is a steep street along the banks of the river Rhine in Basel. 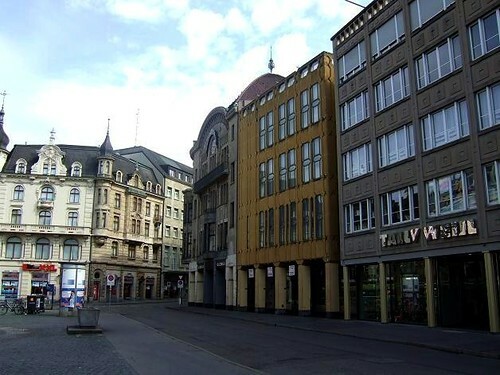 It connects the Münster Cathedral at Münsterplatz and the Mittlere Brücke at Schifflände. 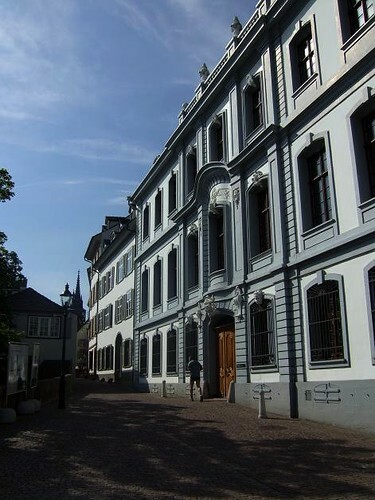 The street features many historical buildings like the "Blue House" and the "White House", which is the administration of Justice and Economy and the town's original university. 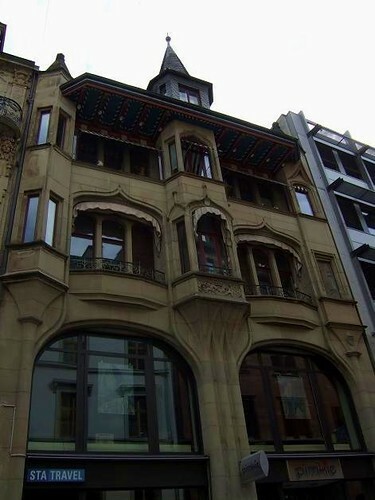 Other important buildings are the Natural History Museum and the Culture Museum.